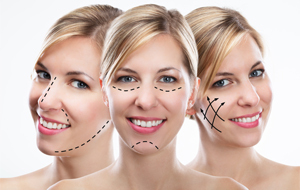 To say that anti-wrinkle treatments are a popular aesthetic treatment is a vast understatement. 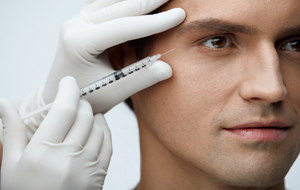 Over 21 years has past since the introduction of botulinum toxin A injections (Botox) to smooth facial wrinkles. Anti wrinkle treatments are the most commonly preformed minimally invasive cosmetic procedure both in men and women and have an incredible safety record. Botulinum Toxin (Botox) is used aesthetically to decrease the appearance of ageing by reducing muscle movement that happens when we talk, laugh and smile. You will look less stressed, fresher and you will have a more youthful look without being “frozen”. The treatment takes between 20 - 30 minutes and there’s no need for anaesthesia or taking time off. As a matter of fact it is often called the lunch time procedure. 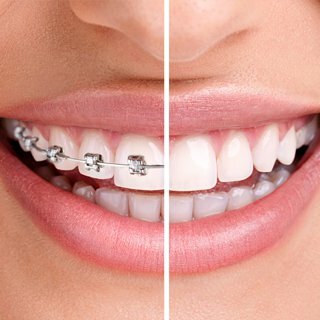 The injections are made using a very fine needle and are virtually painless. Raquel uses ice to slightly numb the area. Generally, results are visible within five to ten days and usually lasts between 3 or 4 months (with exception to the jaw slimming). As the treated muscles regain movement, lines and wrinkles will begin to reappear and require retreatment. Over time, these lines and wrinkles should appear less noticeable due to training the treated muscles to relax. The most common side effects of anti wrinkle treatment are slight bruising, redness, and swelling. WHICH AREAS DOES IT TREAT? The areas typically treated are the forehead, between the eyes (glabellar region/frown), around the corners of the eyes (crow’s feet) and around the lips (gummy smile) and nose lines (bunny lies). Botulinum Toxin A can also be used to reduce the muscle mass in the masseters (jaw line) reducing the width of the jaw and feminising your face giving you a more V-shape and narrow face. This treatment can also help patients with TMJ and facial pain as well as clicking jaw clenching or grinding of teeth. 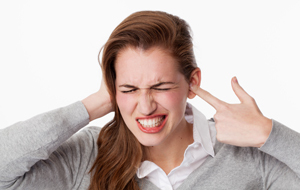 Bruxism is a dental condition in which a person grinds or clenches their teeth together. Often a person suffering from bruxism is unaware as they may unconsciously clench their teeth together during the day or grind them at night, which is called sleep bruxism. People who suffer from grinding, often also suffer from headaches, earaches, facial/jaw pain, TMJ disorder and damaged teeth. This condition is usually associated with stress anxiety and sleep apnoea creating tension in the jaw muscles. Botulinum toxin relaxes and weakens the muscle over time helping with the symptoms of grinding. Disclaimer: Please be aware that results and benefits may vary from patient to patient.